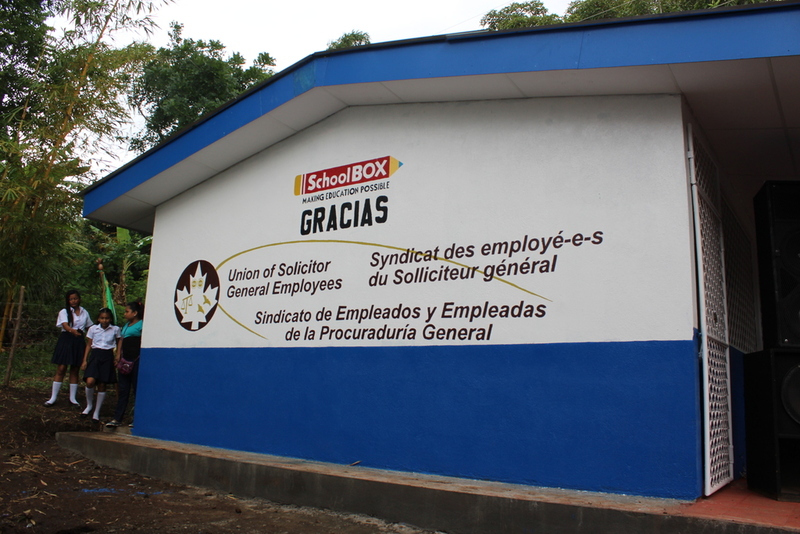 Last fall, USGE had the privilege of funding the creation of a bright and open classroom in the Gilberto Siles community of Nicaragua. Up until that time, the children in Gilberto Siles studied in a number of dark and cramped buildings that were open to the elements. 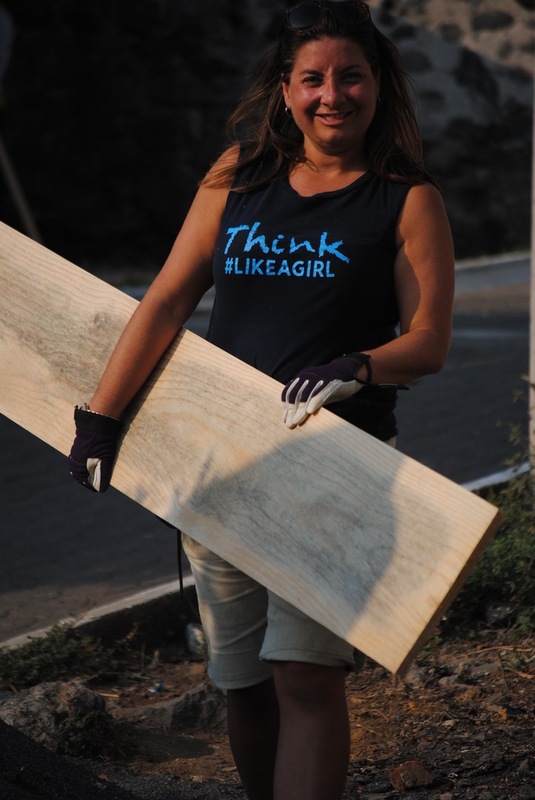 This year, a USGE team will be joining USGE President, Stan Stapleton, and USGE Atlantic RVP, Lynette Robinson, as well as other USGE members, friends and family in building a much needed classroom in a Nicaraguan community. 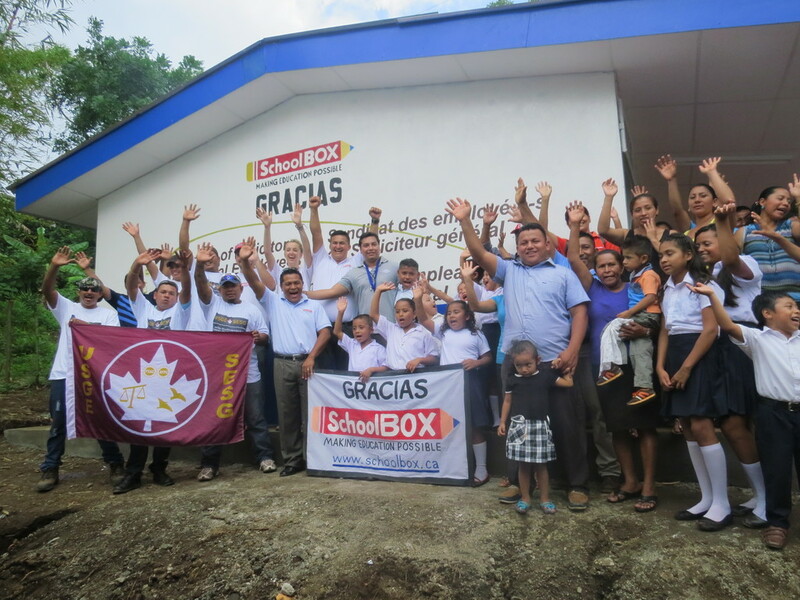 The build will be run by SchoolBOX, a renowned Canadian charitable organization, and will take place from Friday May 26 - Saturday June 3, 2017. If you’d like to find out more information, please contact Stephanie Rudyk Töpfer at SchoolBOX at the following coordinates: (+1) 613 200 9777 or stephanie@schoolbox.ca. 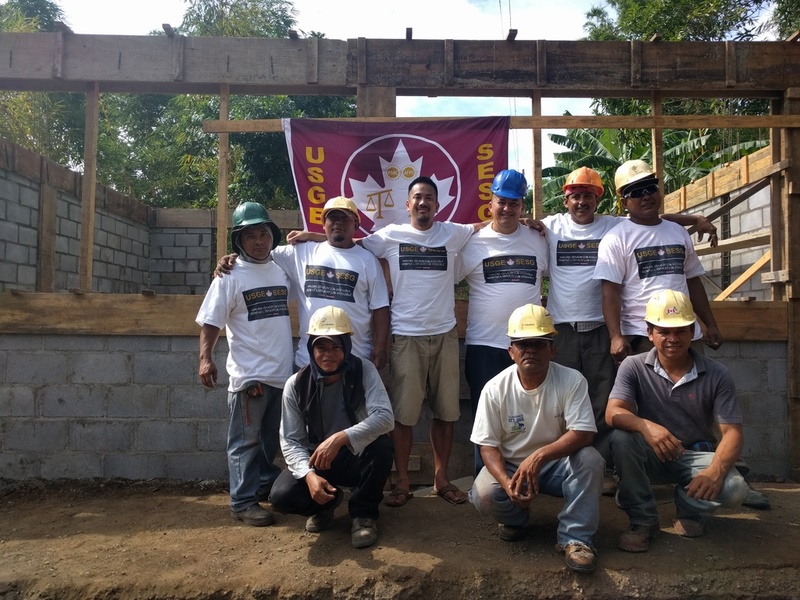 Volunteers will work on a build site alongside SchoolBOX staff, teachers, students, parents and community volunteers in Nicaragua. Work varies from light to difficult based on your ability, but you could be digging foundations, mixing cement, painting classrooms or helping make wire columns. You can play with kids and encourage students to dream. Building relationships with the kids and community will be the most important work of all. You will learn about Nicaraguan history and culture, the importance of education to defeat poverty, and pick up some Spanish along the way! And you will explore the beautiful country of Nicaragua. Activities may include a salsa dance class, visit to the market, beach, volcano or colonial city. Please join us to to make much needed education possible in a Nicaraguan community!